An elegant and neat ambience, a dedicated staff and quality service is what you will experience with a trip to Lazuli Spa. The stress that we all go through due to our busy lives and responsibilities, a spa to break free from the stress is a must. 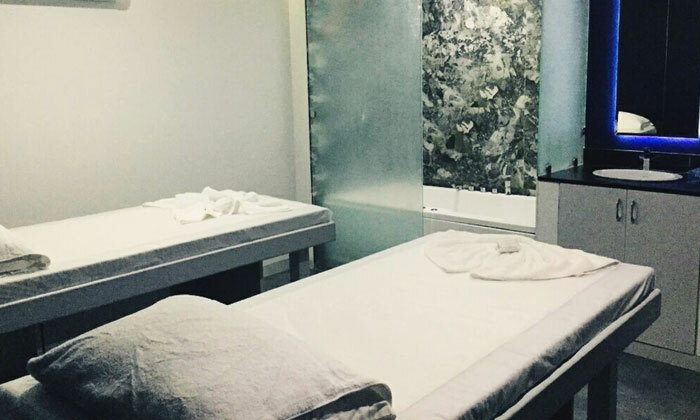 To avail this feel and relaxation, head to Lazuli Spa. Located in Ludhiana, Lazuli Spa operates with the aim to help you forget the worries and pains of everyday life and relax. Their innovative team of experts provide personalised service and work towards helping you achieve peace of mind, body and soul. The therapists are very experienced and ensure that customers walk out feeling relaxed.